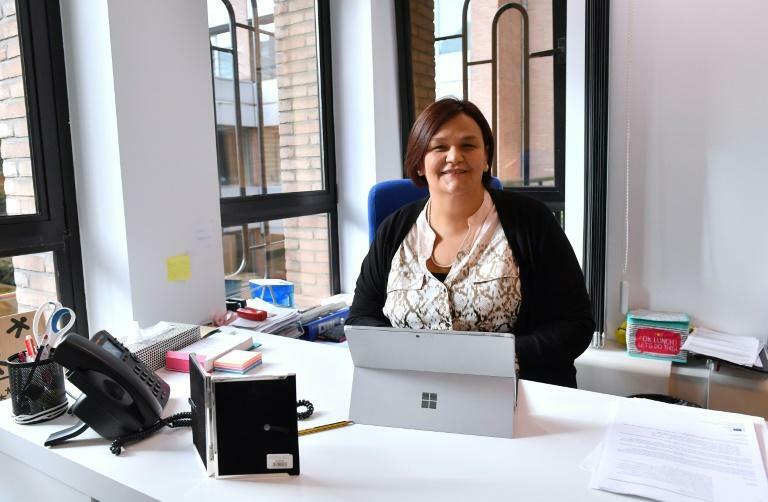 In an interview, Siada El Ramly, the executive director of EDiMA, the association that defends the interests of online platforms in Brussels, told AFP that "it was a shame" that the debate was presented "as creators on the one hand and big tech on the other." "That is not the case. You have artists on both sides with different opinions. There are so many voices involved," she said. On paying news organisations for content, El Ramly said she fully agreed "that online platforms definitely have a role to play." "That doesn't necessarily mean that a 'snippet tax', which puts the focus on the aggregation services, is the only way forward," she said. The lobbyist was referring to Article 11 of the proposal under which news organisations would receive "fair and proportionate remuneration" for use of their stories by companies such as search engines displaying a "snippet" of online content. "We fear that we are trying to find a solution that hasn't been effective and implement it more broadly. This would have an impact on media pluralism and not be necessarily positive for media outlets," she said. "In Spain it has had a negative impact on smaller media outlets where we have seen small publishing houses actually fold as a result of not being able to use the aggregation services," she said. And she argued that in Germany "it hasn't actually created new revenue sources or supported the media sector as a whole either." "We are not actually exaggerating when we say that the filter will have to be in place," said El Ramly. "Bear in mind that this is not only to do with audiovisual content, which has been the focus of the debate, but rather all kinds of content including lines of code, pictures." "Let's put it very bluntly, if the platforms have a liability to make sure that the content doesn't show up, then anything that could be perceived as a copyright infringement would be taken down," she said. Pressed on whether the likes of Google and Facebook must clean up their act, El Ramly insisted that focusing on US companies missed the point. "Let's remember that it is not only about US tech. Frankly, that is slightly irrelevant to the crux of the matter, the real issues," she said. "The platform economy has been very favourable for Europe. It's provided for cultural diversity online, for European consumers to have more choice. We would like to see that continue."